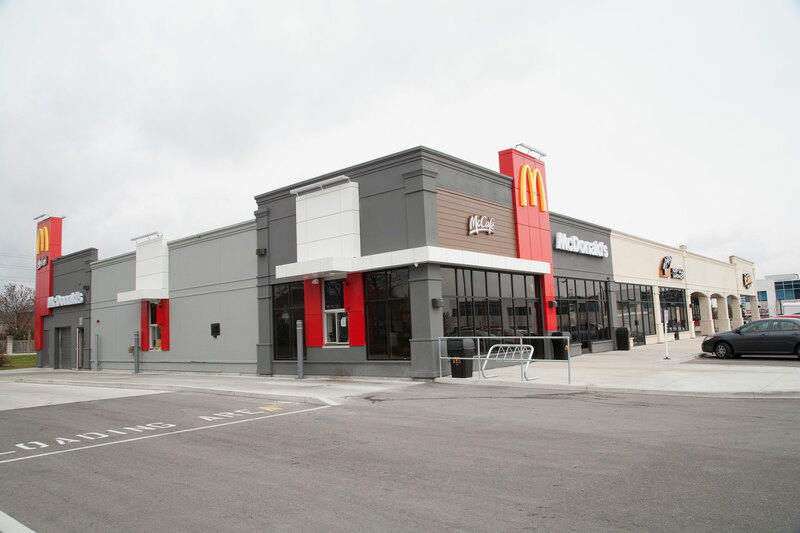 Located on the south side of 16th Avenue just west of Leslie Street, this commercial development offers a variety of restaurants and services and is within minutes of major Highways and is serviced by public transit. The property is surrounded by a well-established residential community and a diverse commercial sector of office buildings and industrial developments. 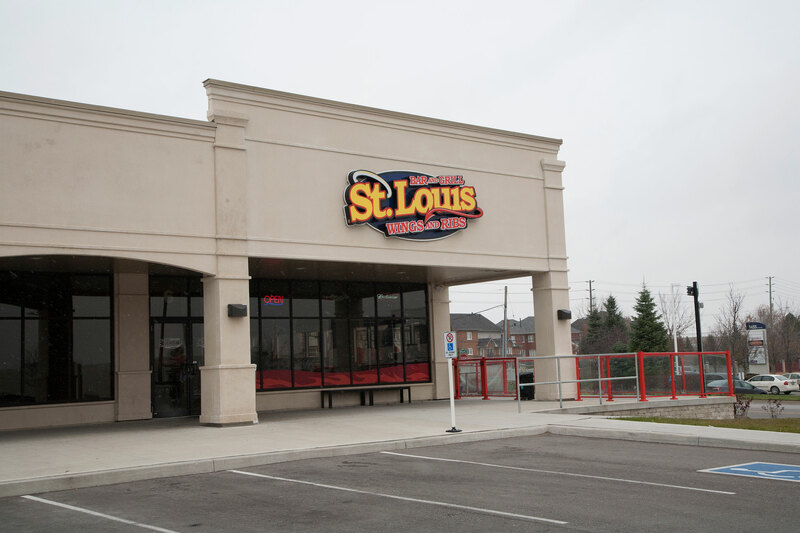 Building Size: Approximately 15,000 sf. - Units from 1,500 sf.